I have attached a copy of our ham radio conversation from Thursday; I thought you might enjoy it. As you will hear, it only has your side of the contact because I did not have time to set up a radio to record both parts of the conversation. Thanks again for making Science become so real for my kids! It was quite an inspiration! Because of our conversation, I have one young lady that proclaims she will be the second woman civilian aboard the ISS, and I have no doubt that she will make it! Have a safe return tomorrow. You will be in my thoughts! Je suis sûr qu’il sera en bonne main. امیدوارم سراسر زندگی ات از شادی و محبت به همراه خوانواده ات باشد.تا ابد در قلب من می مانی.به امید فردایی بهتر از این. Great you could work Anousheh on ISS. She has been wondeful to give of her time to talk to kids using the amateur radio. afarin be to va be hameye zanane irani. banuye fadakare eslam.hazrate fateme zahra poshtibane to bashad. Have a good jorney at the Space & 73! midonam ke khoobi! va ehsas e khoobi dari. chon ke be arezoot residi, shirini be arezoo residan ro nemishe bayan kard vali mishe hesesh kard chon shayad ma adam hadaghal ye bar tajrobash kardim. man ham az inke to baes shodi ke name iran ye bar dige to donia tanin andaz beshe manam Happyam, to vase iran Etebar ziady kasb kardi bashe ke ma betoonim in Etebar o Save konim. omidvaram Az Livet Happy Bashi. YAY! someone else from usa (i see there have been a few)!!!!! and it was taken TO SCHOOL!!!!!!! do schools have access to nasatv? i will be looking for a book from you to make up for the national silence! ma behet tabrik mighim ke be in movafaghiyate bozorg nesbate be arezoye dorane kodakiye khodet residi. kheili khoshal mishim javabetono bebinam. manon az in ke vaghtetono bara khondane in ekhtesas dadin. با سلام و آرزوي موفقيت روز افزون براي شما اميدوارم كه در زندگي هميشه سر بلند باشيد واز اينكه نام ايران را با خود به دوش كشيديد به شما افتخار ميكنيم. Anousheh hi there. Do you have the full audio both sides of the QSO with N8MS? N8MS is looking for some Audio. Also Maybe you could send them a QSL Card from the ISS. I am also In Michigan . That was a great QSO though. Good to see the kids being happy. I’m glad to see that everyone made it down safely. I watched NASA TV from about 5pm EDT until touch down when you returned. 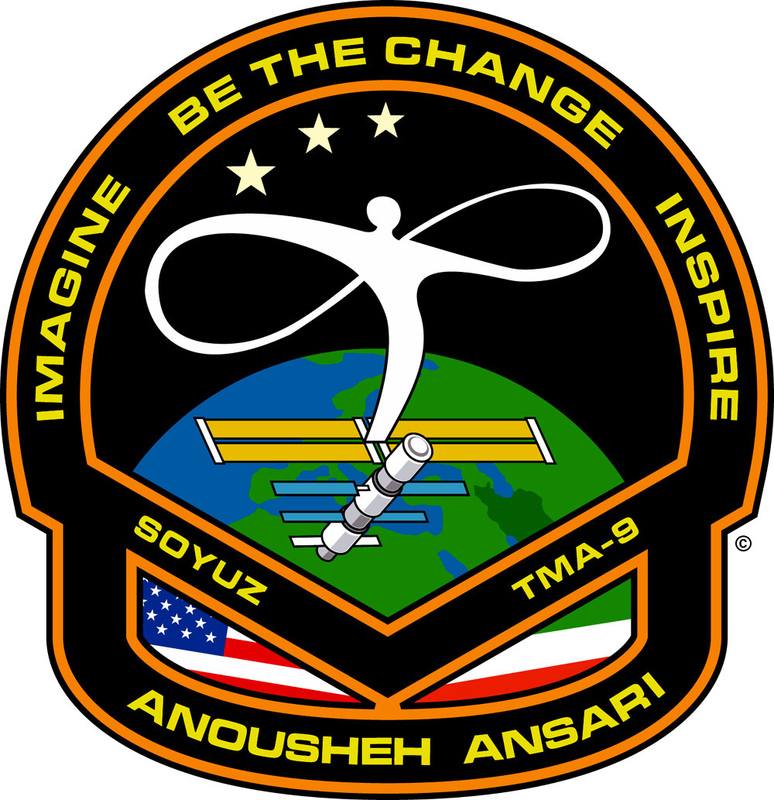 As you know, I spoke to you [Anousheh] a second time on Wednesday at 1530 UTC (+- a few minutes), and you answered a bunch of questions that I asked. My computer at home crashed, so I wasn’t able to record the conversation. If you ever get a copy of the audio, will you please send a copy to me? I’d love to have it for my records, and I’d love to be able to share it with my kids this year, and future classes. Thanks! You are an inspiration to us all! I loved your videos from the space station. They really personalized the reality of living in outer space. Did you have any spiritual experiences on your journey off-planet?